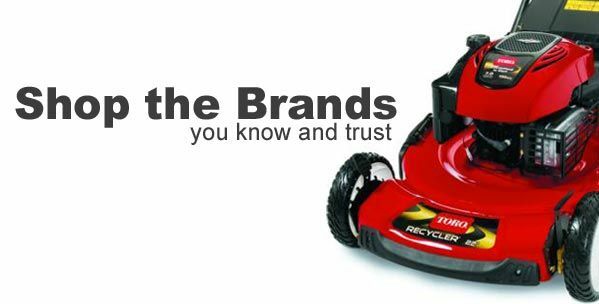 We carry genuine OEM parts for many different manufacturers of lawn mowers, snow blowers, snow plow, salt spreaders, small engines, outboard motors, transmissions, pumps, and more. We are certified and authorized dealers for over thirty-five different brands. Buy all of your parts at one place and save. Save some dough with our aftermarket replacement part options. We also carry used parts to help you get your repair finished at a lower cost. RCPW carries genuine replacement parts for over 35 top brands like Ariens, Echo, MTD, Scag, Toro, Wheel Horse, White and more. Give us a call at 800-937-7279 or search our website for the part you need.